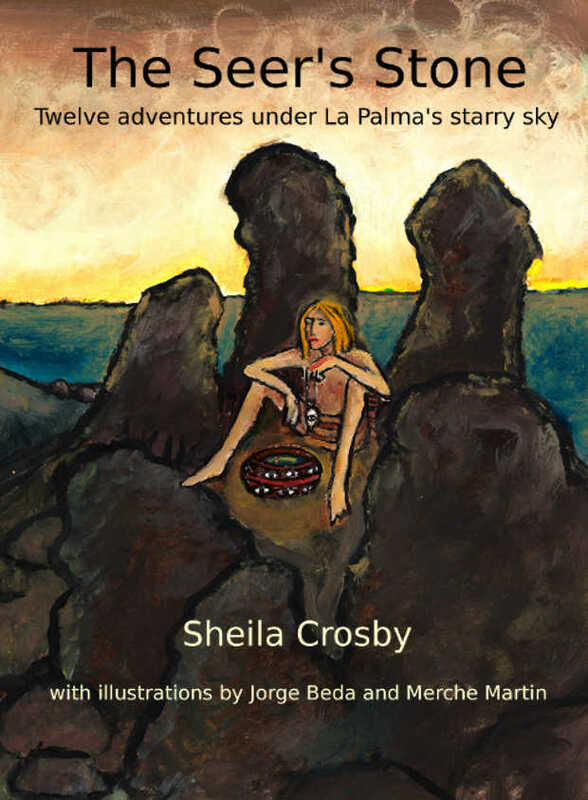 Twelve adventures for children under La Palma’s amazing starry sky. Take a journey through La Palma’s turbulent past, into its present and out into the exciting future. Chedey will tell you how his world collapsed when the Spanish conquered the Island in 1493, Althay will explain what happened when the volcano erupted, Daida shares her visit from an extraterrestrial and Leyre will take you out into space. You get lots of weird birthday presents from people who don’t normally give you anything. 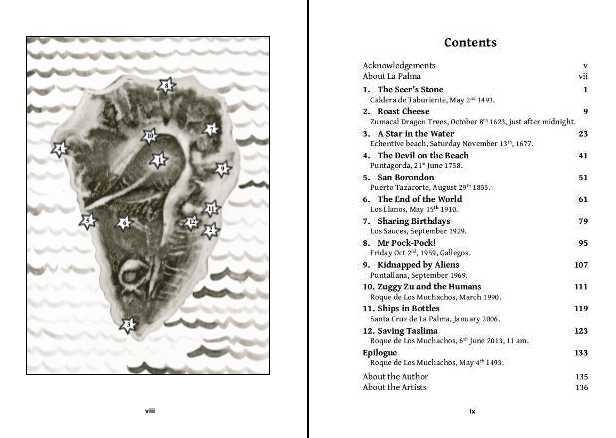 Cover painting and 14 B&W illustrations by Jorge Beda and Mercedes Martín. Sheila Crosby is originally from Leeds, but she lives in the Canary Islands, just off the North West coast of Africa. She caught the writing bug at high school, and she still hasn’t found a cure. Over the years, she’s sold over fifty stories, plus a handful of articles. 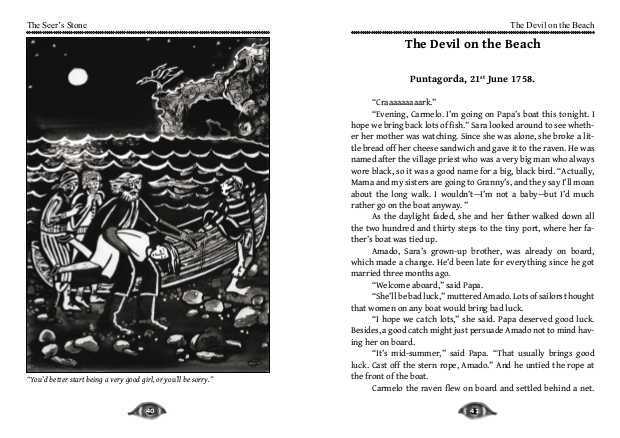 “The Seer’s Stone” is her second anthology of fiction. 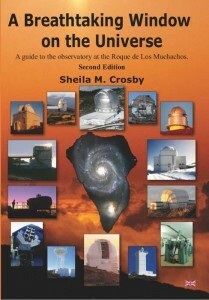 You can buy this book direct from the author on this page, or in book shops around La Palma. The recommended retail price is €10, but books bought through this website will cost just 8€ + P&P. To buy the book, click “Add to cart”. Then click Product Page -> Checkout to pay with Paypal. (If you don’t have a Paypal account, you will be able to pay with a credit card on the Paypal site). Alternatively, CONTINUE TO THE CHECKOUT HERE. 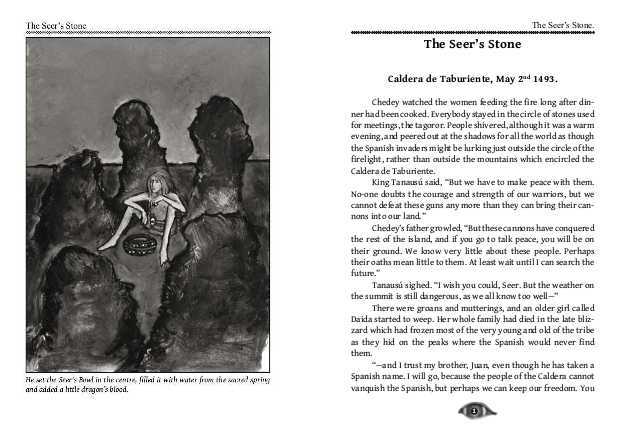 The Seer’s Stone – El Paso, May 1493. Shooting stars shot out of the constellation Draco, the dragon, as they did every year on October 8th. They whizzed across the sky, and the few humans who were still awake oohed and ahhed in delight. One streaked towards La Palma, over Breña Baja, and landed in the top of one of the dragon trees at Zumacal. 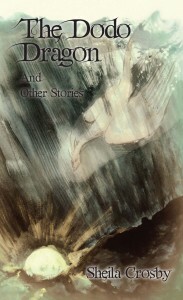 The graja dragged its poor wing along the stony beach as it hopped past Althay, who sat with his back against the cliff. “Silly bird,” he laughed. “I’ve seen your tricks before.” But he threw it a little ball of gofio anyway. The aliens kidnapped me while I was unloading knickers from the washing machine. 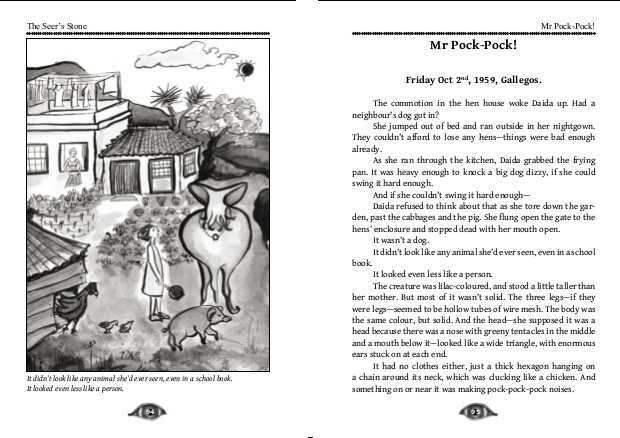 The big window snapped wide open, and I felt the gentlest tug around my waist as I was lifted off my feet. “No. Absolutely not! It’s far too dangerous.” The Controller threw Zuggy Zu’s report in the recycling bin. Leduina slid the ship into the bottle. It was tricky because even with the masts lying flat, it could only just fit through the neck of the bottle. And there were so many little details she didn’t want to break against the glass. The sun beat down on the back of Leyre’s neck as she scooped out a hollow in the dry slope. Mum had been right about the sun cream.